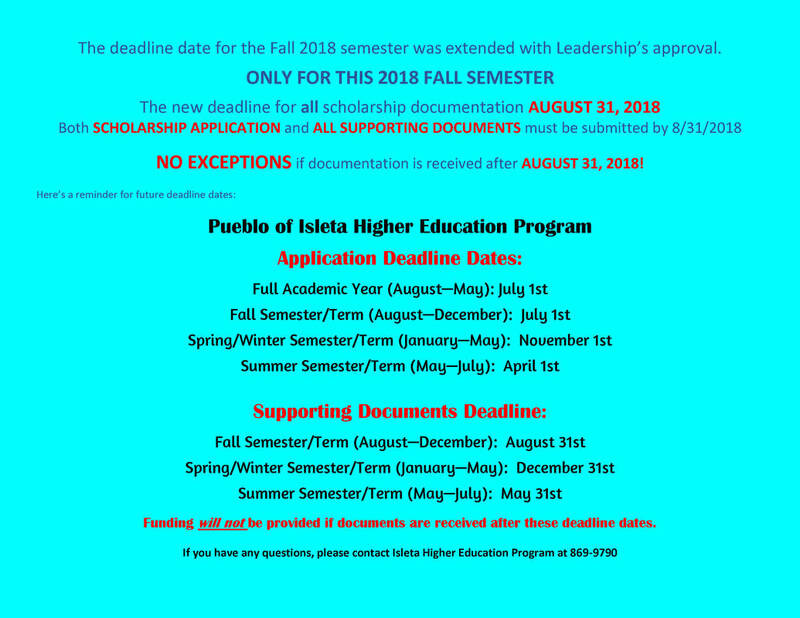 The Pueblo of Isleta Department of Education provides educational support to Pueblo of Isleta tribal/community members in grades pre-kindergarten through adulthood. Through a variety of services offered we can work together to ensure educational success! The mission of the Johnson-O’Malley program is to meet the unique and specialized educational needs of Native American students. Students enrolled in public schools from grades pre-kindergarten through 12th grade. The JOM Program is a federally funded program. For further assistance please contact the JOM Program (505) 869-9790 ext 9810. 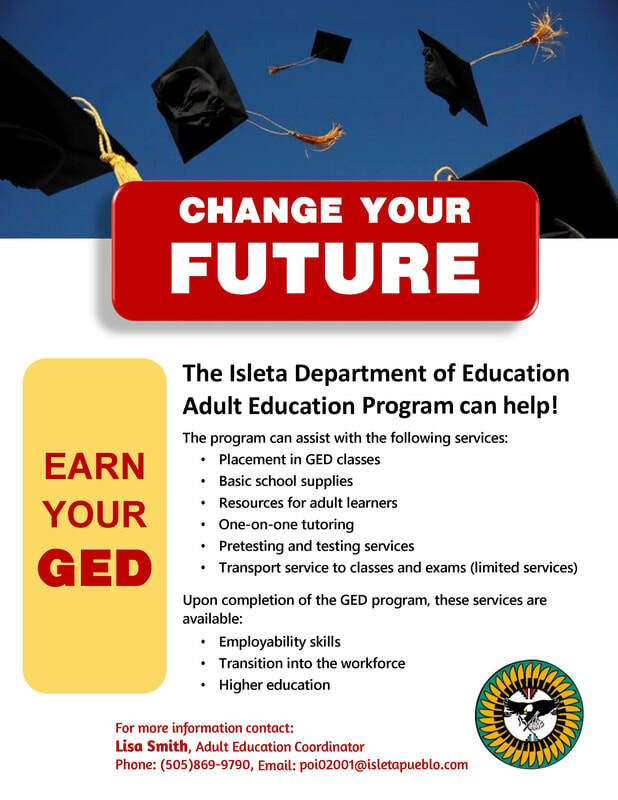 The Adult Basic Education is a Federally funded program that assists adults through the process of obtaining a General Equivalency Diploma Services. These services may include test prep, locating test sites, contacting testing agencies and providing financial assistance to cover the cost of tests. For more information, call the Department of Education (505) 869-9790. Maintaining the language of our ancestors. The Tiwa Language Program offers Tiwa language instruction to any interested Pueblo of Isleta member or descendant. For more information contact the Language Coordinator (505) 869-9790 ext 9795. 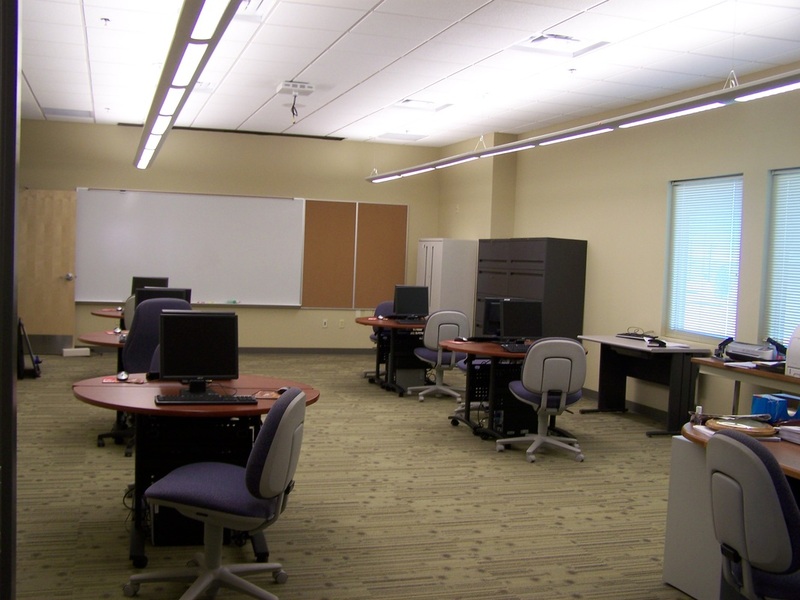 The Educational Lab offers basic computer basic. 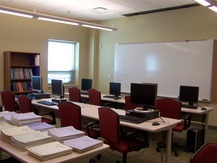 The lab also offers free computer access. For a current course schedule, contact an Educational Technology Technician at (505) 869-9790 ext 9795.